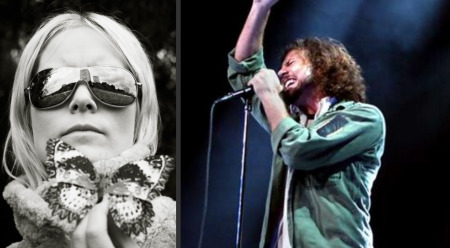 Is Karin Dreijer Andersson the electroclash equivalent of Eddie Vedder? One such version is Norway’s Karin Park. Once a popstar in her native country, she has recently released a darker and more aggressive new album titled Ashes to Gold, produced by Fredrik Saroea of Datarock fame. Listen to Can’t Stop Nowon her myspace page and ask yourself, would you want your moneyback?